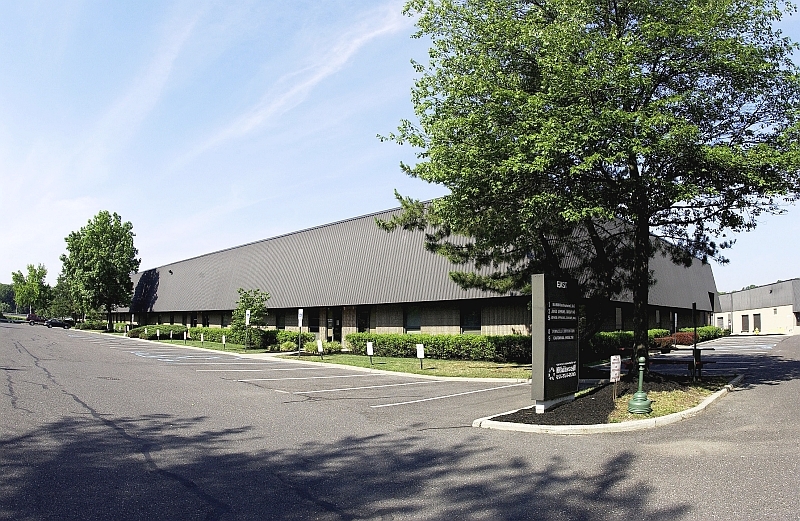 200 Rittenhouse Circle East is a multi-tenant building offering flexible opportunities for small to midsize companies in a campus park environment. 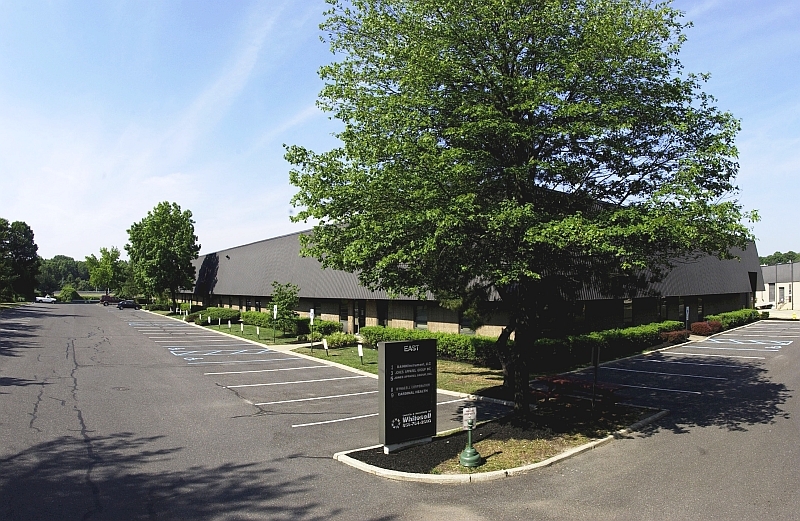 Suites include office fit-out, 20' clear height warehouse portion, and loading opportunities. 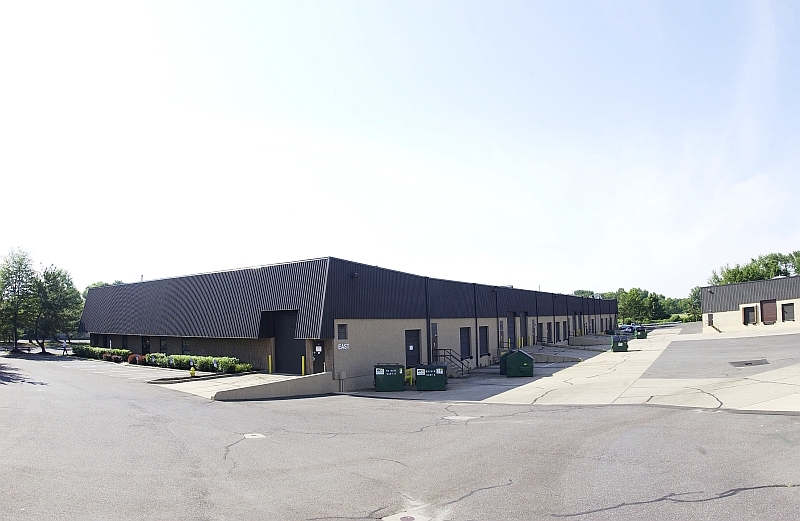 Spaces are ideal for office and administration, warehouse and distribution, storage or light manufacturing.